Get to Know Our Caring Eye Doctors in Santa Ana Area! 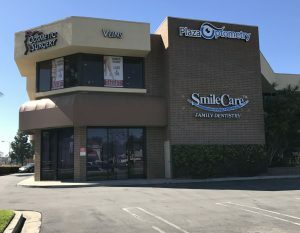 Located conveniently in Santa Ana, we can be reached easily on the corner of Bristol St. and W. MacArthur Blvd. Parking is plentiful adjacent to our office, right near many commercial areas. We’re across the street from Chase Bank, and a short block away from Trader Joe’s and Starbucks. If you’re a Santa Ana resident, then you’re probably familiar with all the awesome sites of our favorite city. We welcome new and returning patients to our office, and if you’re touring the region or just passing through, we also look forward to seeing you! While you’re in the Santa Ana area with your family, stop in for a new pair of designer frames or sunglasses, and be sure to check out the famed Discovery Science Center on your way! This incredible attraction is filled with interactive exhibits that offer your kids more cool fun than a toy store. 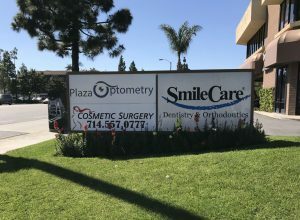 After you visit Plaza Optometry, at the South Coast Plaza mall, it’s only a 20-minute drive to our beautiful beaches. 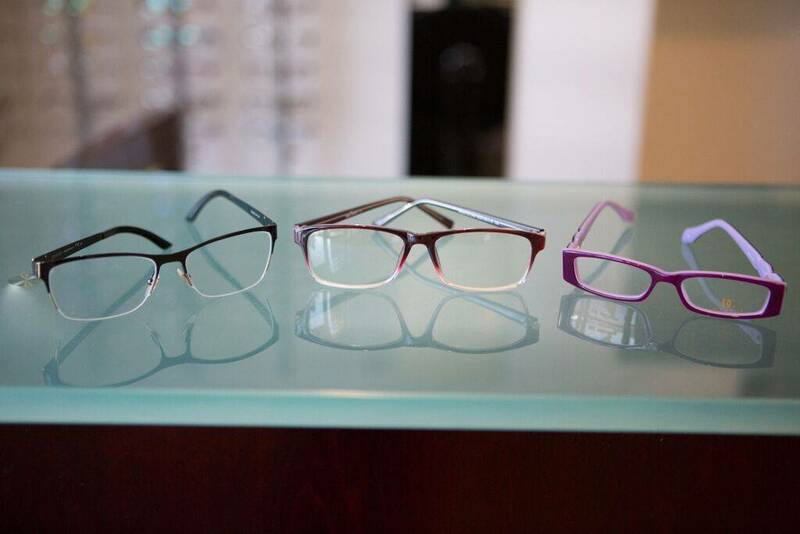 We’ll help you achieve crisp and clear eyesight, so you can appreciate the magnificent coastal scenery. Patients From Costa Mesa, Fountain Valley & Irvine, CA Are Welcome! From Costa Mesa: Head northeast on Newport Blvd. Then take Rte 55 north and merge onto Rte. 73 north. Take exit 17C onto Bear St. Make a right onto West MacArthur Blvd and a left onto South Bristol St. in Santa Ana. We are located in Santa Ana on the corner of Bristol St. and W. MacArthur Blvd. - across from Chase Bank. From Newport Beach: Head southeast on Via Oporto toward Via Lido. Then take Newport Blvd, Rte-55 North and take a left onto Bear St. Continue to Santa Ana until W. MacArthur Blvd, make a right and you have reached our office!